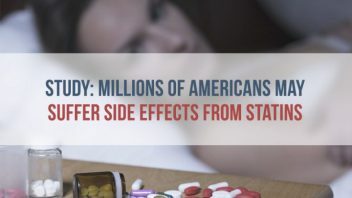 A study revealed that cholesterol lowering drugs called statins — including the popular drug, Lipitor — may cause painful side effects in millions of Americans who take them each year. According to the study, about 10 percent of people in the U.S. suffer muscle pain, weakness or cramping when taking a statin. This equates to about three to four million Americans. Because of the severe pain, many patients stopped therapy, putting them at increased risk of heart attack and stroke. Even when patients reported the problem, many doctors ignored the claims because of lack of evidence. Some researchers said the pain was largely psychological. “We’ve confirmed that this is a problem and it’s real,” lead study author Dr. Steve Nissen said. In phase two of the trial, researchers tried alternative treatments for lowering cholesterol using new type of drug called evolocumab, a medication that belongs to the PCSK9 inhibitor class. These drugs work differently from statins and do not cause the same muscle effects. In the study, evolocumab decreased LDL-C (bad cholesterol) more than Lipitor. 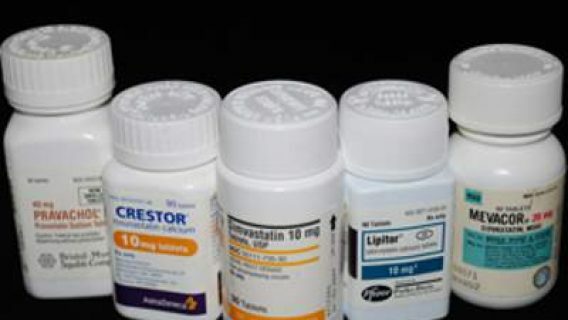 The new drugs offer hope to people suffering from high cholesterol that cannot tolerate statins, but PCSK9 inhibitors have yet to acquire FDA approval and treatment could cost from $10,000 to $15,000 a year. While these findings confirmed the statin intolerance, researchers pointed out that the study involved a relatively small group and more study is needed. 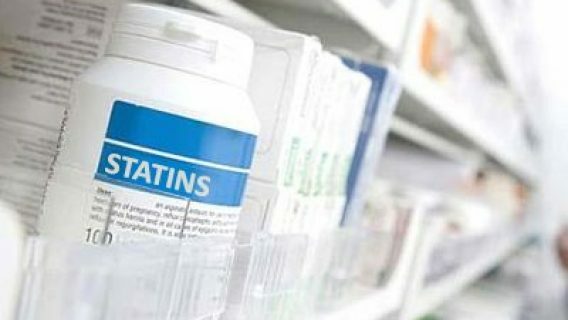 Statins revolutionized the way doctors treat people at risk for cardiovascular disease, and many physicians embraced the drugs. 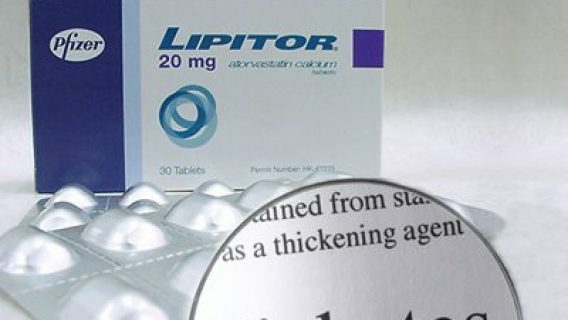 Lipitor holds the coveted title of the world’s top-selling prescription medication of all time with sales exceeding $130 billion. Lipitor blocks enzymes in the liver that produce LDL, also known as “bad” cholesterol. This in turn helps prevent hardening of the arteries that can lead to stroke, heart attacks, chest pain and aneurysm. But, in addition to muscle problems, Lipitor and other statins are linked to a number of other disturbing side effects such as kidney, liver and muscle damage. Now, researchers are also finding that these drugs may increase the risk for developing Type 2 diabetes — another disease that has a profound impact on health. The risk is especially high in older women, and in 2012 the FDA included a warning on statin safety labels for Type 2 diabetes. A 2013 study published in the BMJ medical journal found a 10 to 22 percent increase in risk of developing the disease, and patients who used Lipitor had the highest risk. An earlier Women’s Health Initiative study in 2011 by Waters et al. showed the risk could as high as 50 percent. 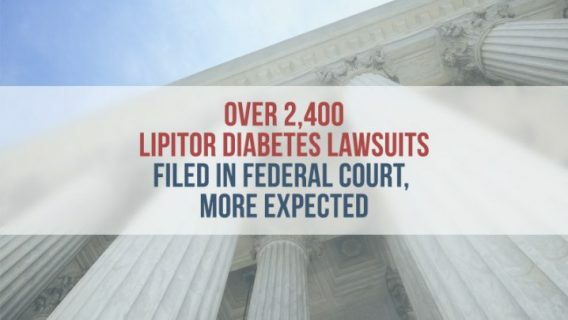 The issues with Type 2 diabetes led to women filing lawsuits against Lipitor’s manufacturer, Pfizer. According to lawsuits filed by otherwise healthy women with no risk for Type 2 diabetes, the drug caused them to develop the disease. Plaintiffs said Pfizer hid the risk and failed to warn the public. Close to 3,000 lawsuits are pending in South Carolina federal court before Judge Richard M. Gregel, and several more await trial in state courts across the country.